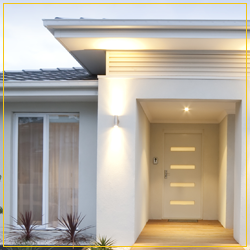 Windows and doors are some of the most important features of any property. 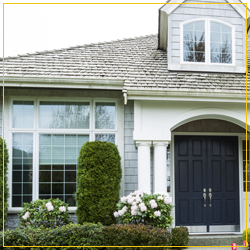 Windows protect your property from harsh elements while allowing you to have a magnificent view of the outdoors, and doors help keep your family or tenants secure. At Architectural Windows of Virginia, we believe that careful design and planning is necessary to make sure the appropriate top-quality windows and doors are used for the structure. Since Virginia is prone to heavy storms and hurricanes, investing in high-quality custom doors and windows is a wise choice. Architectural Windows of Virginia distributes, creates, and installs fixtures that integrate your ideas and needs. Windows and doors look incomplete without proper trim and millwork. Not only are our window trims functional, they are beautiful aesthetic additions that instantly upgrade the look of the interior and exterior of your home. Let us design custom windows and doors for you. Architectural Windows of Virginia is a window and door dealer that fabricates and installs custom windows, doors, millwork, and trims for homes and buildings in Richmond. Since 1986, our locally owned and operated business has been providing durable designs that are both functional and stylish. We use the finest materials to create windows and doors. All our staff members have undergone the levels of training at the Marvin™ plant. We actively involve ourselves in the window design process and see to it that we comply with building codes in the area. For existing structures, we specify appropriate types and styles to suit the current design and theme of your space.